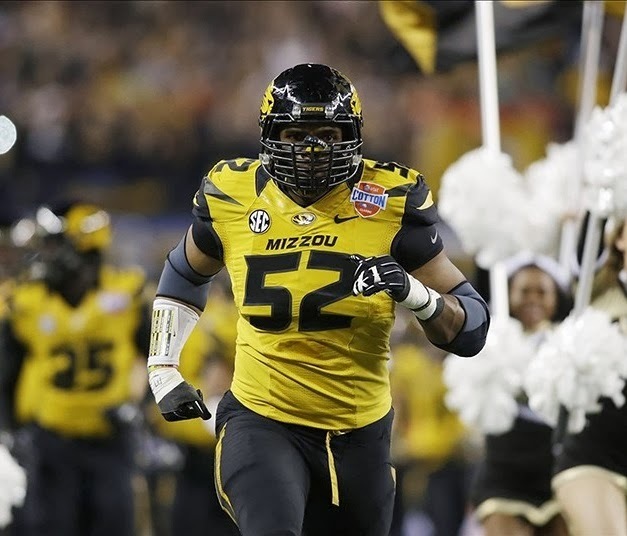 I have a tremendous amount of respect for college football player Michael Sam for coming out of the closet just as his career is starting. I look up to people who are honest and true to themselves when they have the everything to lose. It might have been easier for him to come out after he was an established player or after his career was over but by coming out in the beginning he scores infinite points for honesty and integrity. With this admission he breaks through a number of long time barriers. Nay sayers have said he is just using this as a way of gaining publicity. Even if that’s true… So what? The publicity can hurt him as much as it can help him. Plus all the other players in his situation are using any number of strategies to try to get noticed. At worst he is simply playing the cards he was dealt. Well done Mr. Sam. You’re an inspiration. On a side note: Football players do not have the best reputation for open minded acceptance. However there is hope. Sam said he told is college teammates back in August and they respected his decision and kept his secret quiet until he was ready to go public. Maybe we are wrong about football players it’s possible we haven’t given them enough credit.